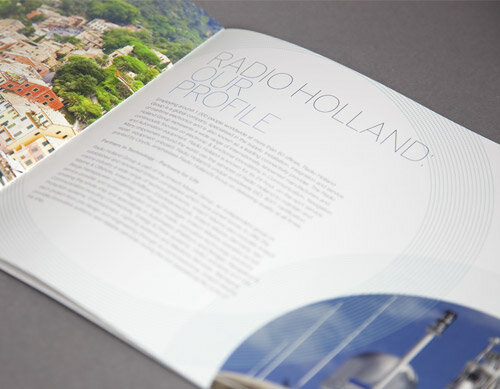 Brochure for Radio Holland - part of the Imtech Group. 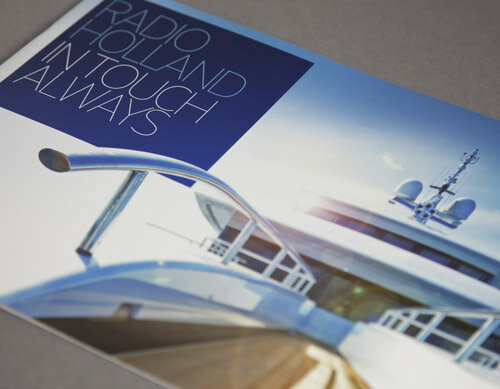 Radio Holland is a specialized company in the supply, installation, integration and service of maritime electronics and is also known as satellite airtime provider. The company employs more than 1000 people worldwide in 60 own branches, strategically located along all major shipping routes. 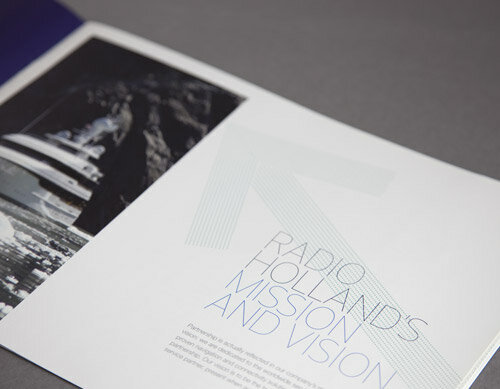 Radio Holland is part of Imtech N.V., one of the world's largest service providers in the field of electrical engineering, ICT and mechanical engineering.